The worst part about making a lot of money is doing it a little while. 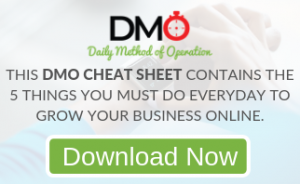 Marc Accetta shows us that the difference between network marketing and direct sales is switching the focus from closing prospects to building an organization. Also, people fail in business because they set unrealistic expectations. Marc Accetta has been a top MLM leader for over 21 years and has reached the highest rank in all 4 companies he’s been with. He’s been a Top 10 Income Earner in 3 of the 4 companies. 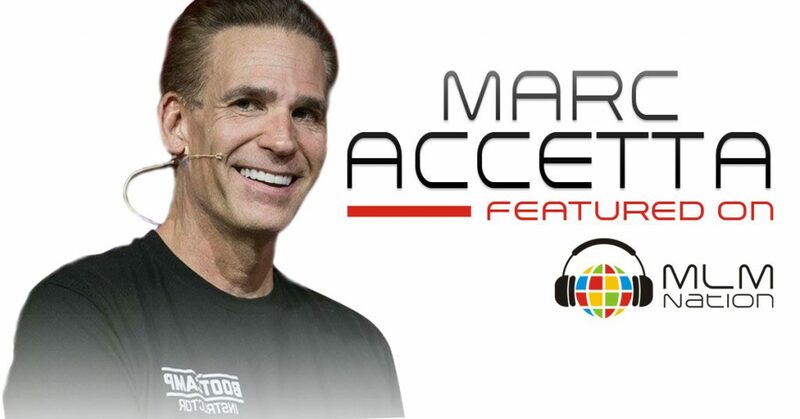 Marc has also been training for over 30 years, and 12 years ago, he transitioned into a full time role as the “Director of Training” for a MLM Company that is over $950 million in annual sales.